During recent years, EA’s new franchise titled SKATE has managed to become the top skateboarding videogame, triumphing over the popular Tony Hawk’s Pro Skater franchise. To give a taste of what to expect from the third installment of the series, SKATE 3, EA has released a new video showcasing the gameplay. 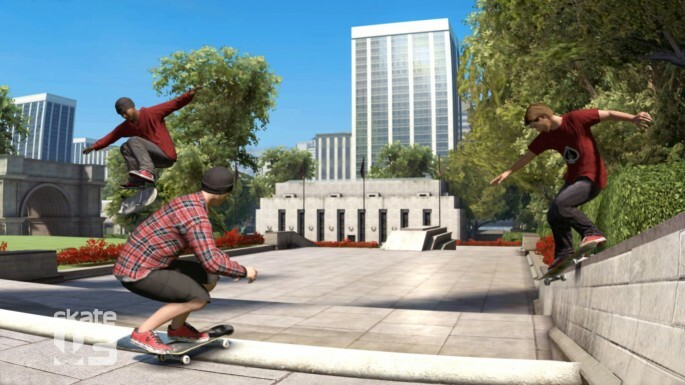 A SKATE 3 demo will be making its way onto the PlayStation Store tomorrow, while the full game will be released on May 11th in North America, and May 28th in Europe.